Hello gays! Probably everyone wants to read whatsapp messages from another person, for example from you girlfriend or wife. Is there an easy way to do it. The method is very simple. Unfortunately, it helps in all cases. If you want to check the fidelity of you wife or husband, then this is the best option. 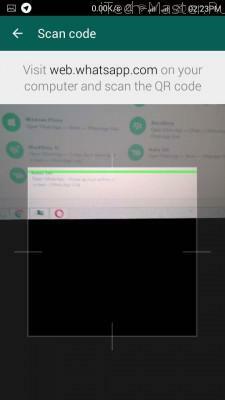 If you can not access your phone, and you have only a number, this method will not help. Yes of course, but to read the messages Whatsapp you need to pick up the phone the other person for at least 1 minute. Better for 2-3 minutes. 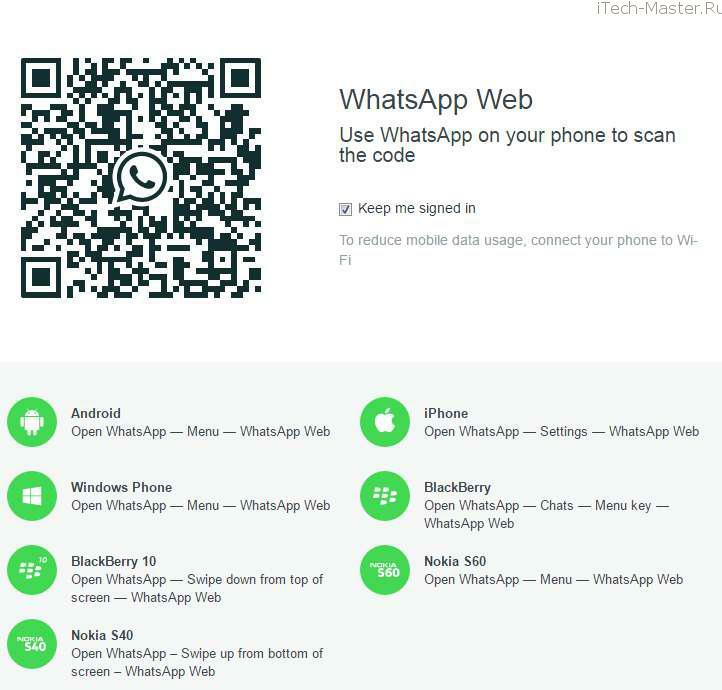 Whatsaoo web is used for the messages can be sent via the PC. But in order to spy on someone, he is also nice. Web page Whatsapp link here. You need the latest version of any browser, Google Chrome suit. 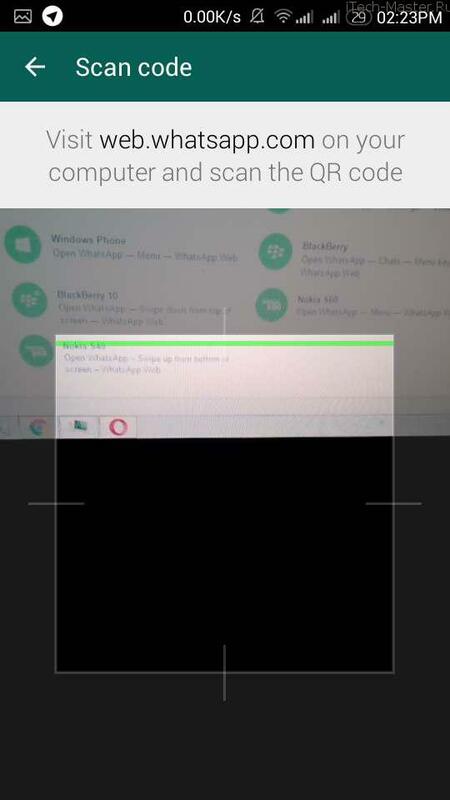 Approx phone camera to the computer screen QR-code is scan to be on the computer and the page with all chats Whatsapp. 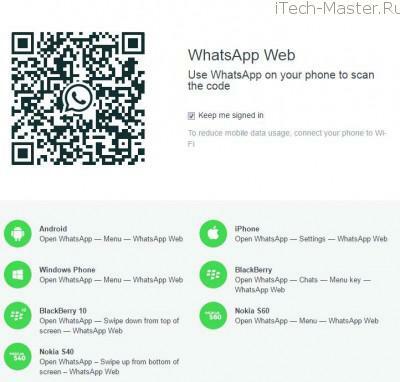 How do you know that your message Whatsapp read? 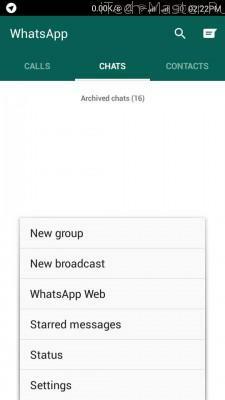 If your phone is activated this feature, you can find out about it by going to the section of Whatsapp Web. 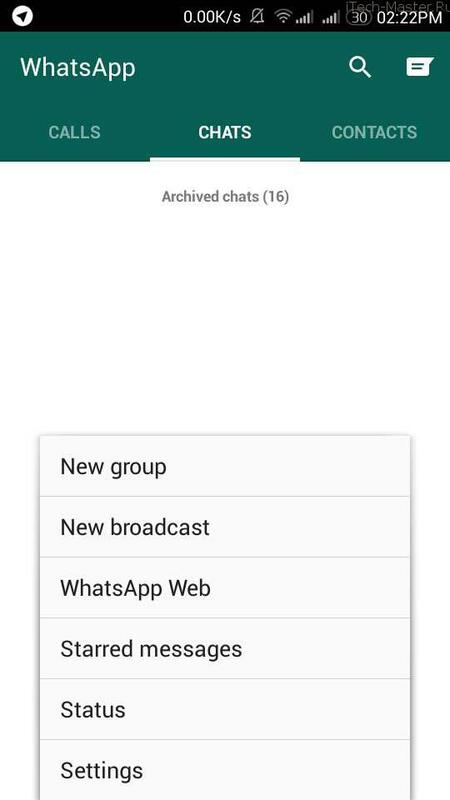 There you can see which computer open your chats. If necessary, you can complete all sessions.